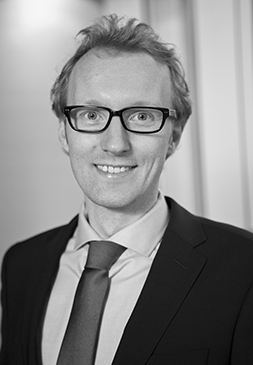 Riemer Faber is a Principal in CRA’s European Competition Practice. Prior to joining CRA, he worked as a post-doc researcher at the Competition and Regulation department of the CPB Netherlands Bureau for Economic Policy Analysis. He received his Ph.D. in economics from the Tinbergen Institute and Erasmus University Rotterdam. His main areas of expertise are Empirical Microeconomics and Industrial Organisation (with a particular interest in gasoline markets). He is a Dutch national. Why Not Fully Spend a Conditional Block Grant?